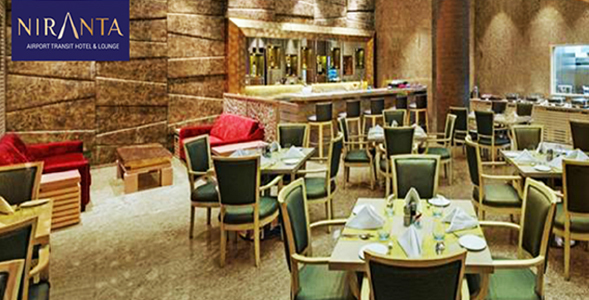 Sayaji Hotels, a well know brand in hospitality industry and among guests throughout India was facing a challenge in increasing their social media engagement. 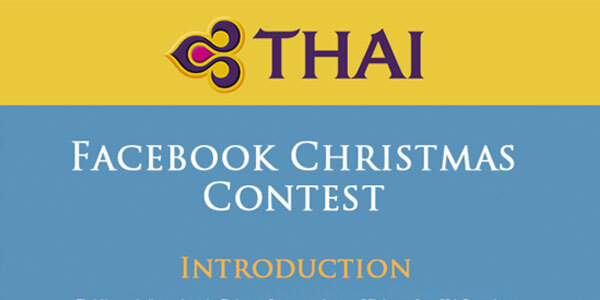 Our creative team designed an aggressive social media plan that contains a special campaign. 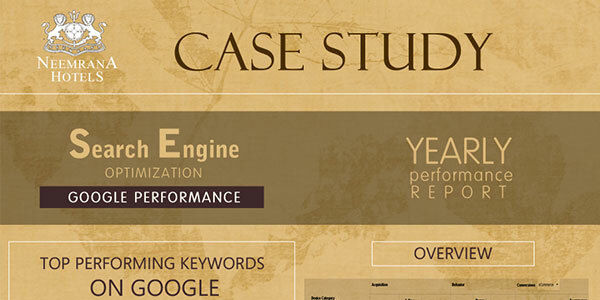 Take a sneak peek to find out how well we performed. Holidays in Andamans are not just for spending time; they mean true relaxation and an ecstatic trip to nature. 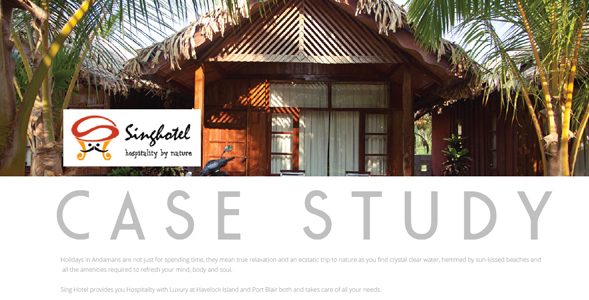 SingHotel provides you a different hospitality experience at Havelock Island and Port Blair. Summers are an off-season in the beaches. 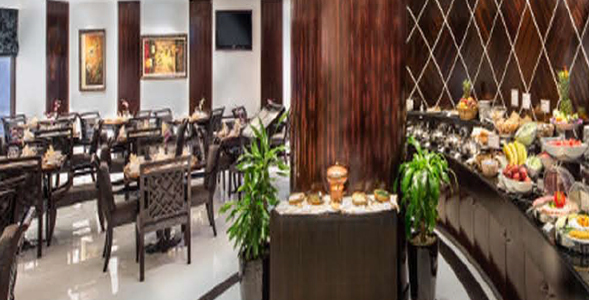 We introduced packages that catered to different sects of travelers with revised rates on the OTA’s and the website and also offered additional services on making the booking through the website. 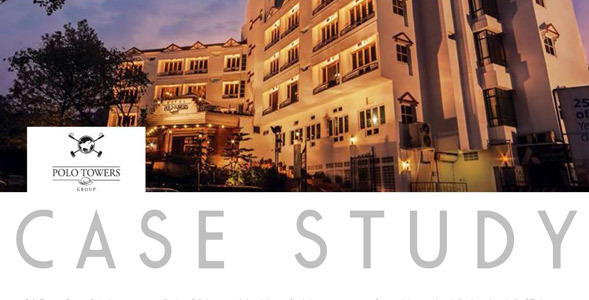 This resulted into a growth of 78% revenue in the total revenue for Singh Hotel. 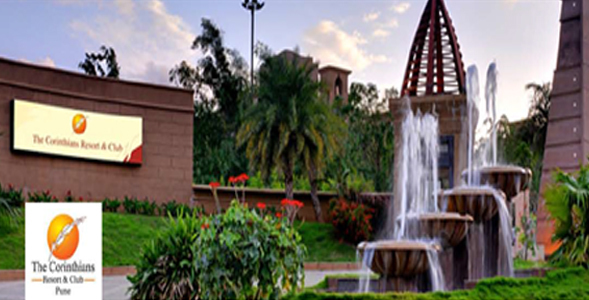 Khanvel Resort in Silvassa had a low engagement on Twitter. 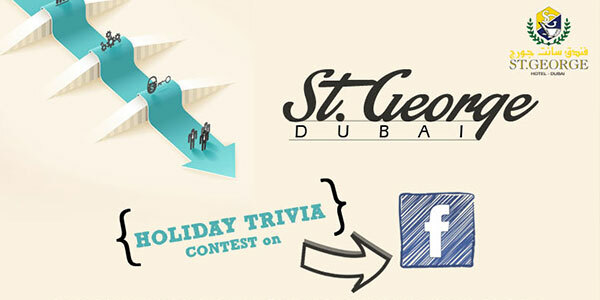 We organized for a Twitter contest on their page which increased the impressions and followers manifold. The main objective of creating brand awareness was fulfilled. Find out more in this report. 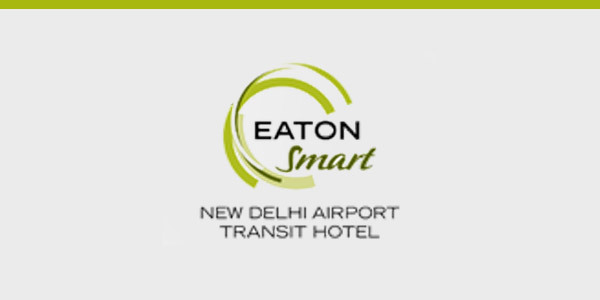 A collection of distinct, upscale hotel chain was facing problems related to high bounce rate on website, high rate disparity from OTA’s. We put forward an aggressive SEO and OTA plan to help them solve these problems. Read more to find out. They needed more conversions through their website, and we optimized and made it much more easy to navigate so that customers who came, stayed on it. 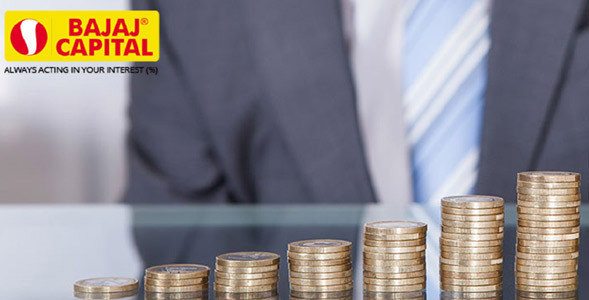 Bajaj Capital was trying to target the younger age group, who are looking toinvest their money and watch it grow. 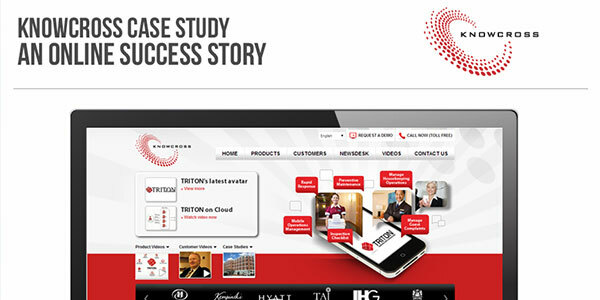 Read on to find out how great our online marketing strategies worked for them. 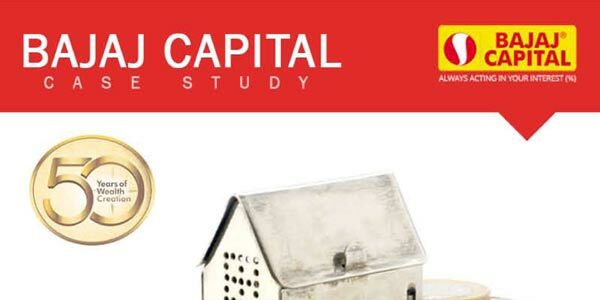 A very reputed brand in the financial industry, Bajaj Capital nevertheless needed a slight makeover to bring it to the attention of the younger crowd. Take a look to find out how and what we managed to do! 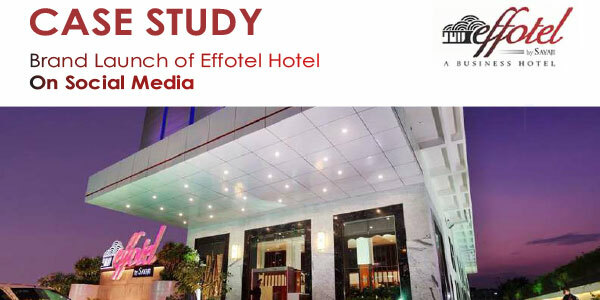 This first of its kind hotel in Delhi was unsure of its footing in the industry, and we helped it blossom into a super success. Find out how here. 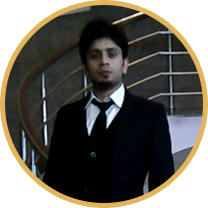 We successfully managed to launch the brand "Effotel" with much hype on Social Media. We accomplished aquiring large number of fans which increased engagement and established the brand. 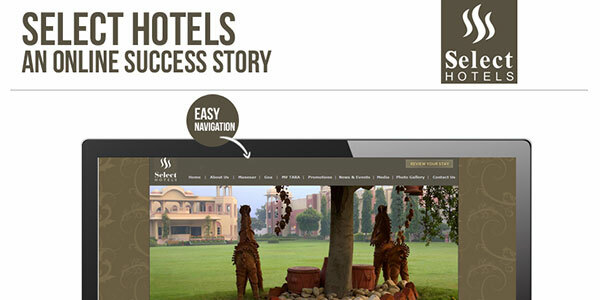 Famed as one of the biggest chains of heritage hotels in India, Neemrana Hotels required SEO for ensuring that their website got maximum hits, and we managed to double their organic traffic. Managing top rankings is part of our job! 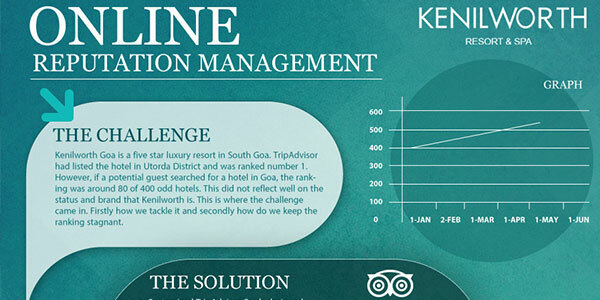 Find out how we managed to keep Kenilworth Resort & Spa on top of their game, in terms of rankings! We successfully managed to promote Knowcross in the US and optimized the website to minimize exit rates, increase traffic, and lower bounce rate. Bajaj Capital was looking forward to promote its Financial Health Check Up by creating a microsite and also targeting the younger audience. 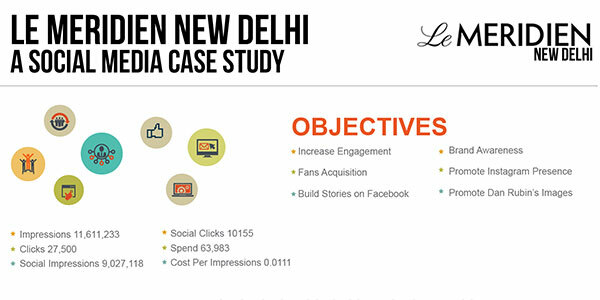 Read more to find out how we orchestrate the Digital Marketing Strategy to fulfill their objectives. Clarks wasn’t showing up on search engines, and so we started working on their organic traffic, low web presence and low visibility on Social Media. Take a peek to find out how well we fared. 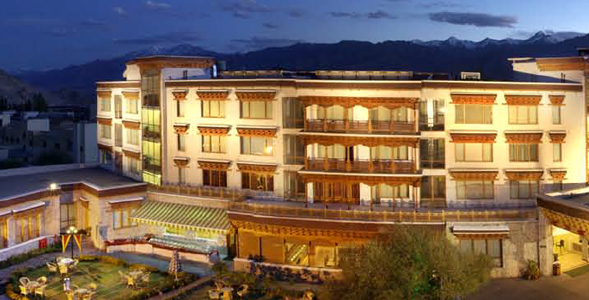 Very popular in Ladakh, the hotel was facing problems during the off season, i.e. the winter season. 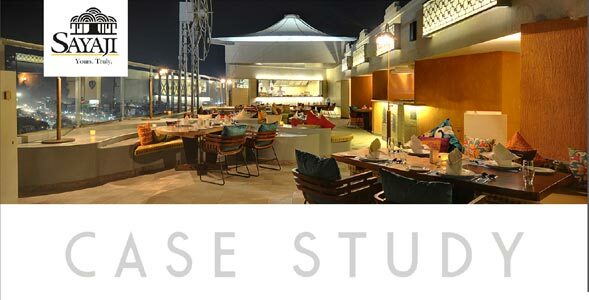 We set up OTAs, checked their pricing strategies, and enhanced their revenue in one fluid motion. Although a popular hotel, it had very less recognition as a weekend getaway, and that is what Corinthians was looking to promote. We sketched out a few fabulous plans to help them do that. 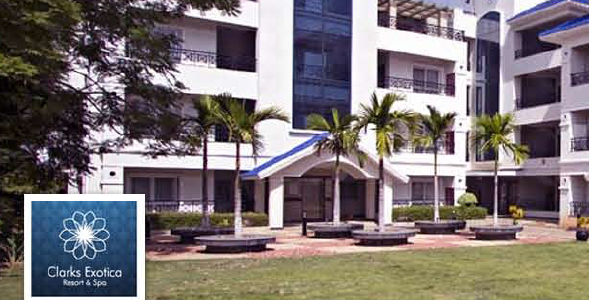 Niranta’s problems stemmed from it being one of its kind in the city, and with nothing, not even pricing, having being decided upon, we had our work cut out. Read it all to find out how we made sure they had a great launch. Savoy was facing issue with less engagement on their Social Media channels, so we made sure we created engaging contests and drove their post reach through the roof. 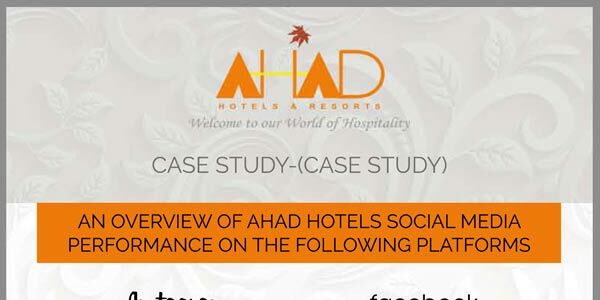 Ahad Hotels & Resorts wanted to enhance their reach, specifically their Pine & Peak property. They also wanted to increase their popularity based on their surroundings. Read on to find out how we helped them to do exactly that! 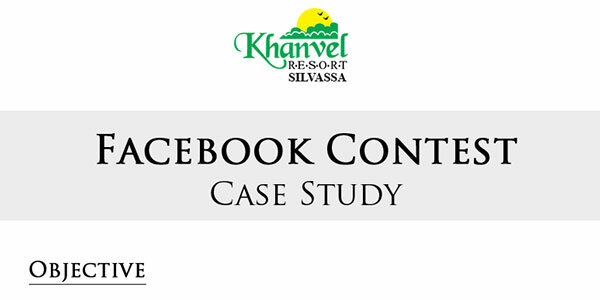 With the mission of increasing page likes, we ran a successful contest for Khanvel Resort that increased activity on their facebook page. With the mission of increasing page likes, we ran a successful contest for St. George that increased activity on their facebook page, reaching 36,498 people in the process. 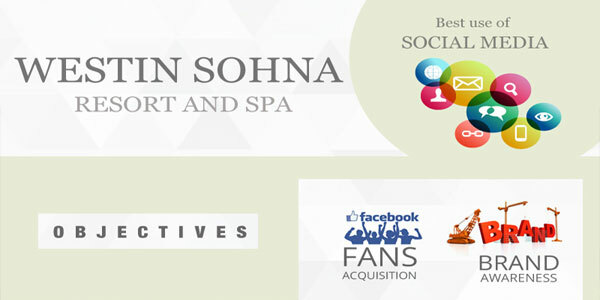 Acquiring fans, increasing engagement and brand awareness, on all social media platforms! These were our objectives and we outdid ourselves! We not only wanted to promote Lemon Tree Hotels, but also wanted to increase the average time spent on the website, which we had designed! And almost doubled the time spent! 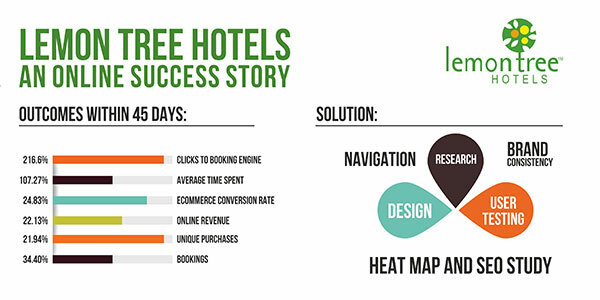 Find out how we managed to increase traffic to Select Hotels’ website through implementation of SEO practices. We set out to increase revenue and room nights! 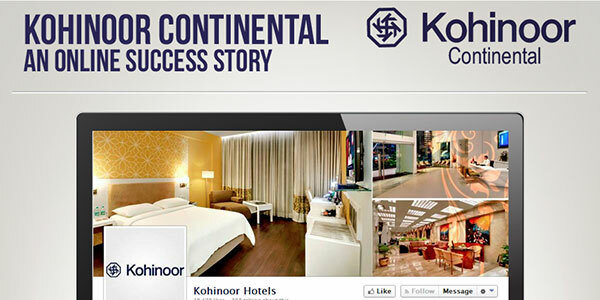 Read on to find out the huge margins by which we surpassed the client’s expectations.